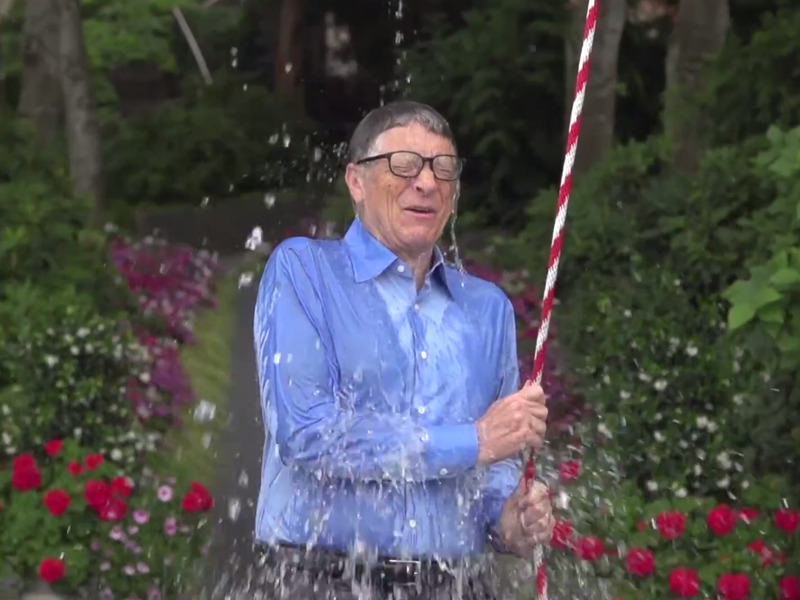 Invest Openly: Why Is ALS Ice Bucket Challenge Gone So Viral Globally? Why Is ALS Ice Bucket Challenge Gone So Viral Globally? 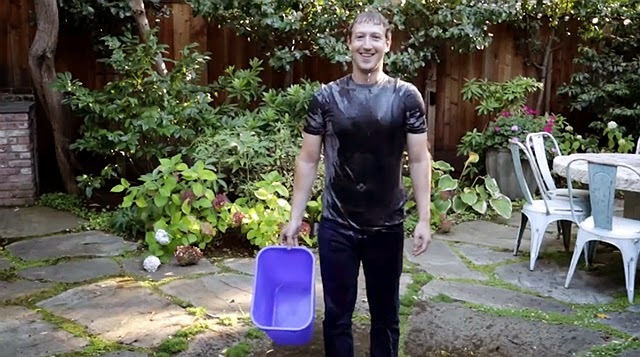 Unless you have been to certain part of the world without internet connectivity, otherwise, I am sure you have at least saw one or two ALS Ice Bucket Challenge video/photo in the past few days. If you are Facebook users, all the more it is unmissable. So, What is this ALS ICe Bucket Challenge and why is it gone so viral internationally. Prior to this, let's first look at what is ALS? ALS was first found in 1869 by French neurologist Jean-Martin Charcot, but it wasn’t until 1939 that Lou Gehrig brought national and international attention to the disease. Ending the career of one of the most beloved baseball players of all time, the disease is still most closely associated with his name. Amyotrophic lateral sclerosis (ALS) is a progressive neurodegenerative disease that affects nerve cells in the brain and the spinal cord. Motor neurons reach from the brain to the spinal cord and from the spinal cord to the muscles throughout the body. The progressive degeneration of the motor neurons in ALS eventually leads to their death. When the motor neurons die, the ability of the brain to initiate and control muscle movement is lost. With voluntary muscle action progressively affected, patients in the later stages of the disease may become totally paralyzed. (details are from the official ALS site : ALS). How the ALS Ice Bucket Challenge works is that when you are participated in the challenge, you can name three nominees to take up the challenges and they each have 24 hours to accept the challenge OR donate US100 to the ALS Association (or BOTH). 1. It is a charity event for a good cause which can be achieved by anyone (individually or by group). 2. Human nature are "kiasu" (even though this is Singapore term but it applies across the board) and those high profile personnel will not want to "loose face" and prepared to take up the challenge, anyway, it is just a matter of a bucket of water plus ice. Many of them take up the challenge PLUS donating to the ALS Association. 3. Many celebrities from East and West are participated in the event (e.g. Donnie Yen, Jay Chao and Andy Lau etc.. from the east and Justin Bierber, Robert Downey Junior aka Iron Man etc.. from the west), they are very influential! Of course, there are also opposing voice on wasting clean water for such event. For me, if I were to be nominated, I will definitely take up the challenge. What about you? Will you take up the Ice Bucket Challenge?